June 7, 2015 May 16, 2016 Lisa A. Depending on who you ask, love has different meanings to everyone. If you’ve looked at Jin’s author page, you’ll know he likes to challenge readers with his writing. He challenges a lot in his book “Love.” If you’re looking for a fun and easy, summer read, this is definitely not the book to read. However, if you’re looking for a challenge, I recommend this book. At one point, the book made me question what love really is. It even made me question past relationships I’ve been in. I think this story could actually receive different interpretations. 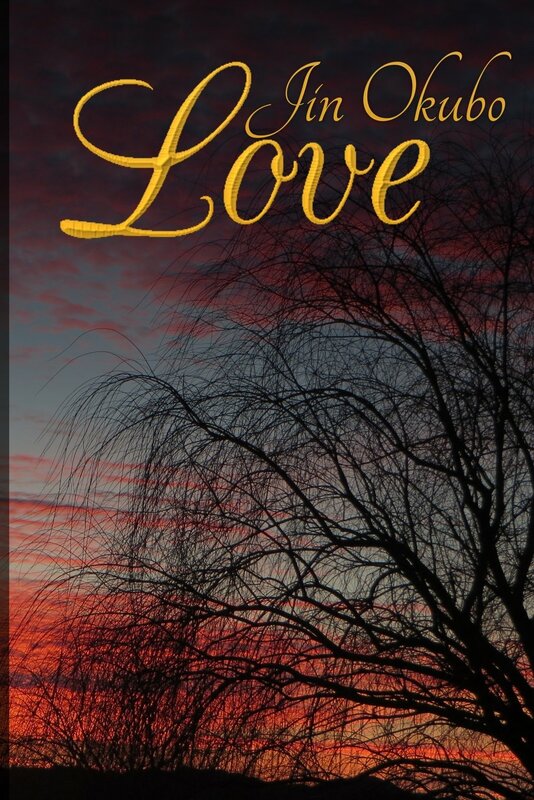 “Love” is the story about Robert and his unnamed female partner. The two are soul mates. His unnamed partner seems like she’s mean and manipulative in several parts of the book. She tends to only want her way when it comes to eating and buying products. I admired her because she is a strong woman. The female is far from being submissive. In several parts of the book, I felt sorry for Robert. I saw him as a victim of her love and life in general. For example, I felt sorry for Robert when the female character tricked him about making him soup for breakfast. He waited several hours to have a taste of her soup. Instead, she leaves the house. The woman becomes his wife. The couple has a simple wedding outdoors in front of friends. Towards the end of the book, it becomes apparent the female is ill. I began to feel different towards the female character. Her days are limited and Robert wants to spend as much time with her as possible. Perhaps this is part of the reason why she tends to act moody towards Robert throughout the book. Although she’s moody, she also shows her loving side towards the end. She becomes affectionate by hugging and kissing Robert when they’re going to drink wine in their home. She is also very nice during a concert they attend one night with friends. Robert tends to have a lot of flashbacks of their dates and relationship, which is sometimes confusing. Although the story ends as if there will not be a sequel, there is one. I have it in my email right now as I am writing this. I’m not sure when the review will be up so please stay tuned. “Love” is currently for sale online on Amazon and Barnes and Noble. Thank you to Jin for sharing his story…along with a huge part of his life and soul. Robert is Jin, Jin is Robert. I recently interviewed Jin about “Love” and his life and background. Please feel free to check it out in last month’s archive.